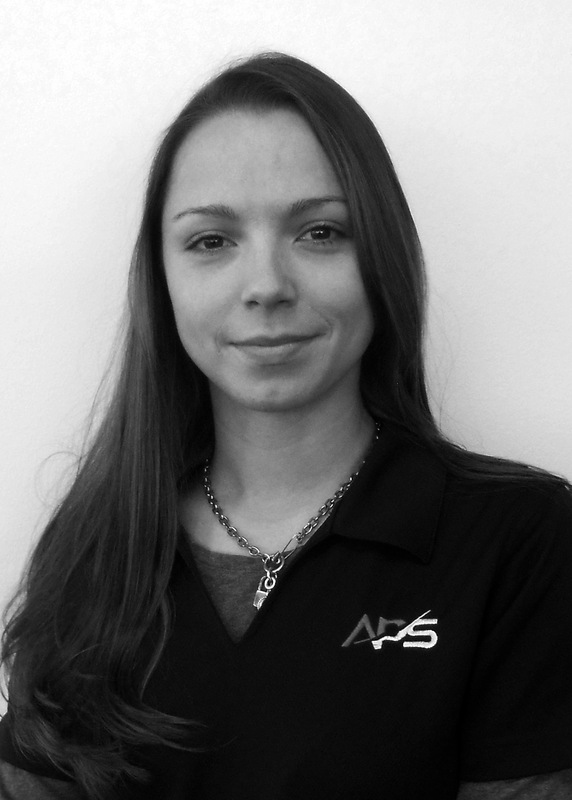 Ashley joined the APS TX team in August of 2017. Her responsibilities include ensuring the safety of pilots before and after flights, assisting with office management and providing the best customer service for each client. Ashley graduated from UTA in 2014 with a degree in French and Business but always knew she wanted to be in the realm of aviation. Being a part of APS allows her to not only gain knowledge in aeronautics but also the experiences from pilot trainers and trainees. Outside of the office, Ashley loves to travel as much as possible, attend music festivals, watch the Cowboys dominate and spend time with friends and family.